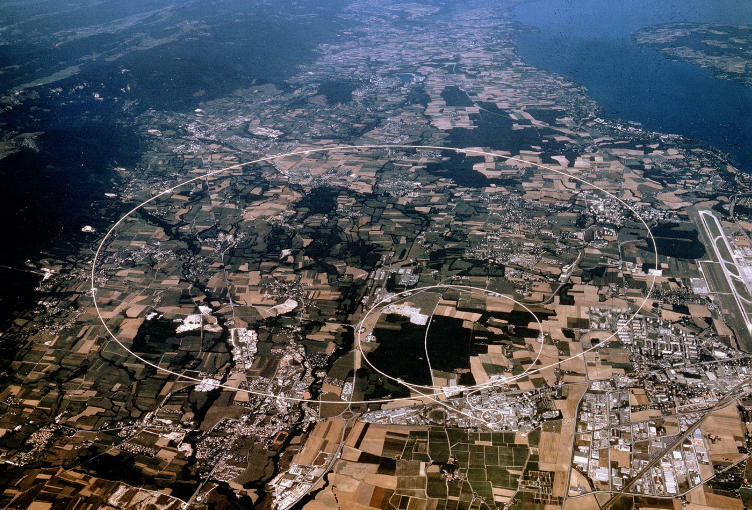 The Large Electron-Positron collider (LEP), was a 27-kilometre-circumference electron-positron accelerator. Its construction started in 1983 after the inauguration on 13 September, and the first beam circulated on 14 July 1989. Four detectors : Apparatus for LEP PHysics (ALEPH); DEtector with Lepton, Photon and Hadron Identification (DELPHI); L3 and Omni-Purpose Apparatus for LEP (OPAL) observed particle collisions in the LEP. During 11 years, the research of LEP’s experiments provided a detailed study of electroweak interactions. 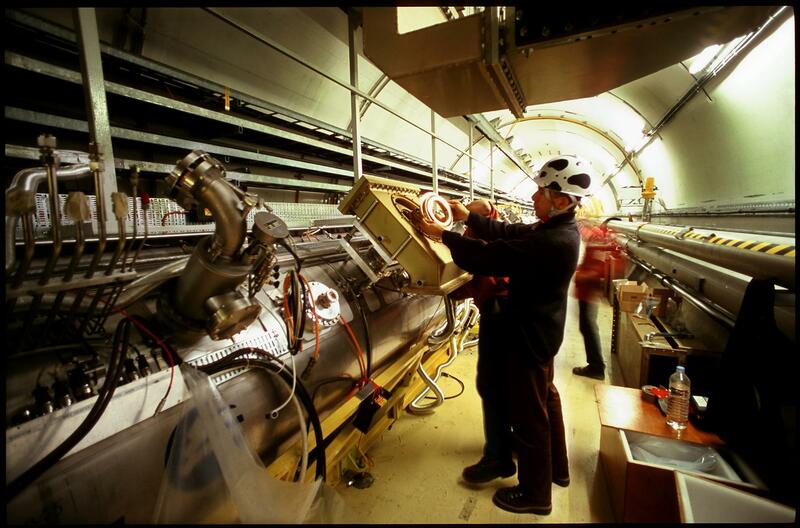 LEP was closed down on 2 November 2000, to make way for the installation of the Large Hadron Collider (LHC).